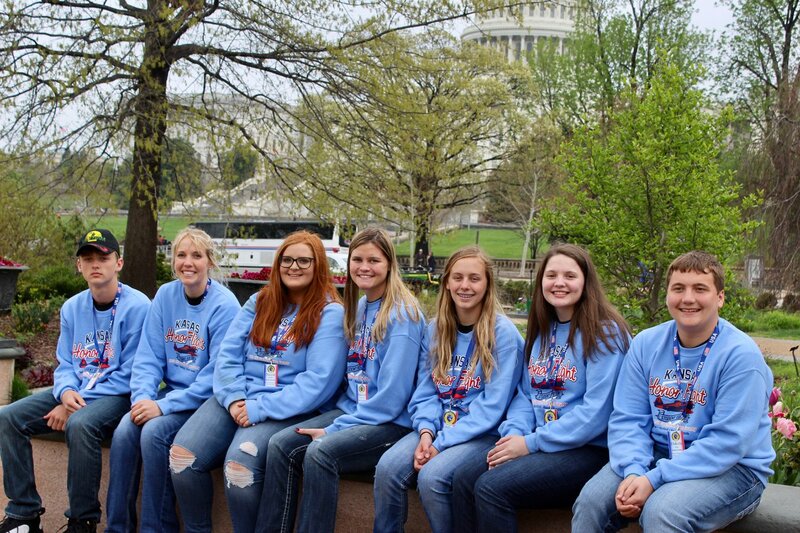 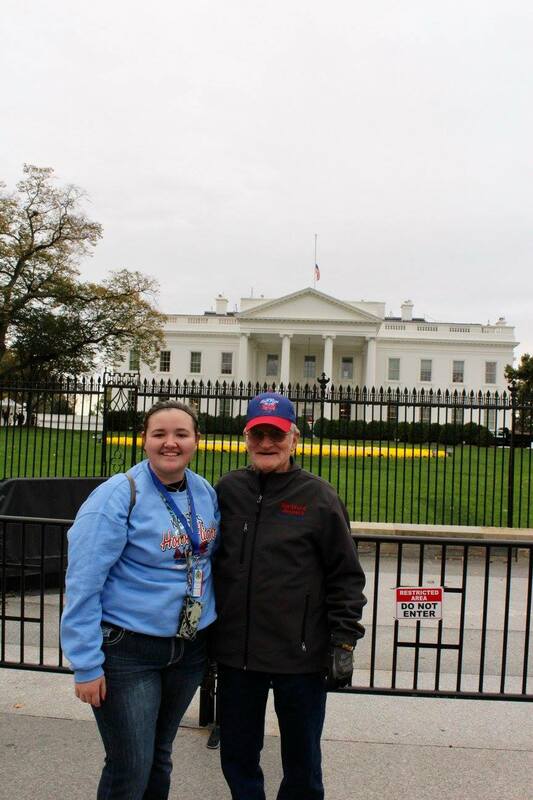 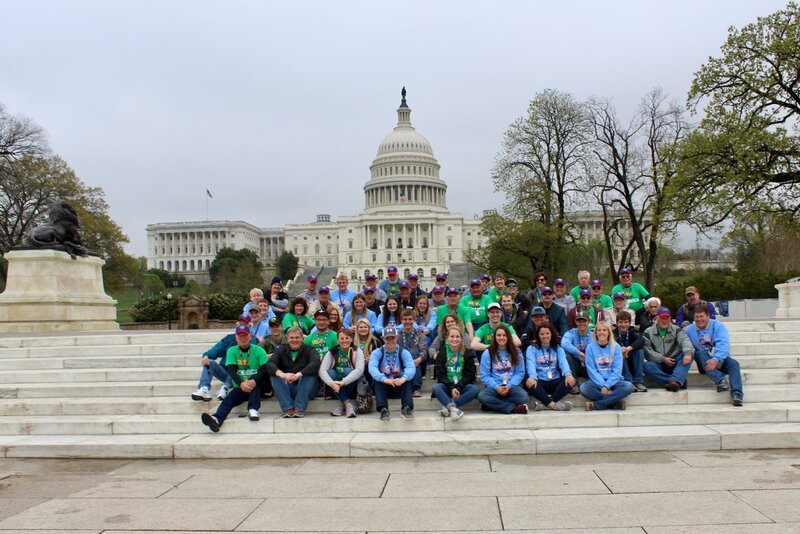 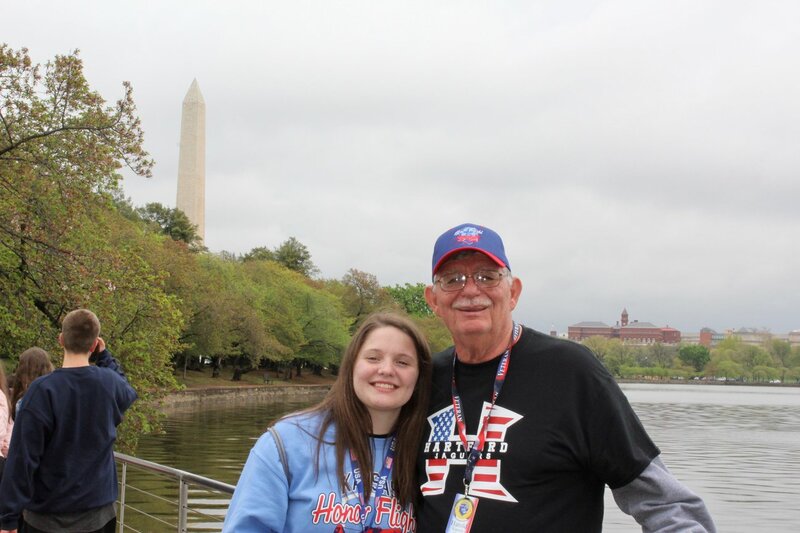 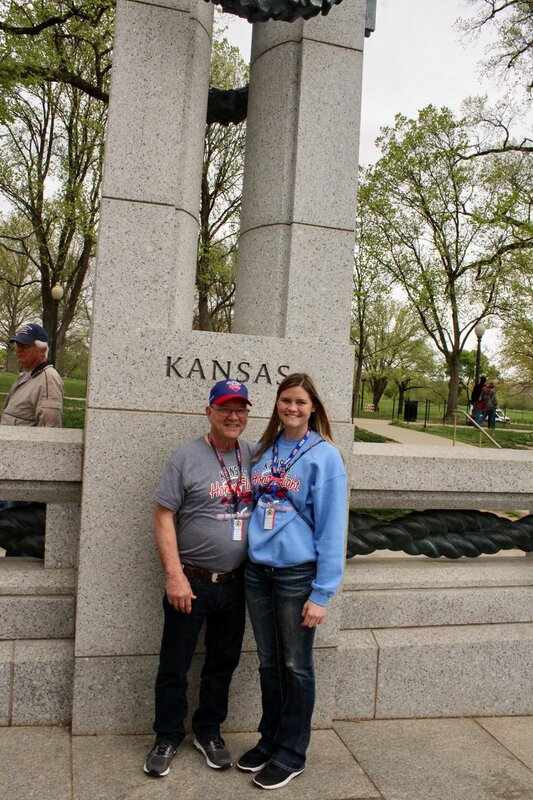 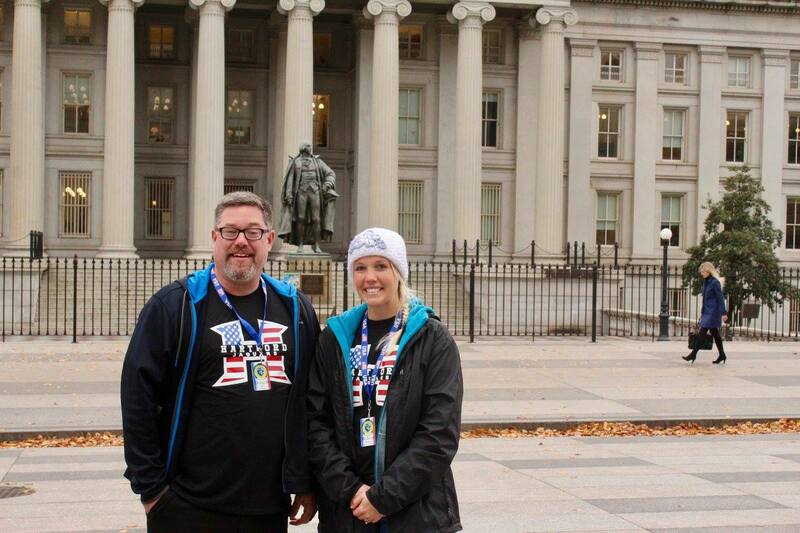 The purpose of Honor Flight – Student Edition, is to establish connections between teenagers and WWII & Korean War Veterans that allow both generations a better understanding and appreciation of each other. 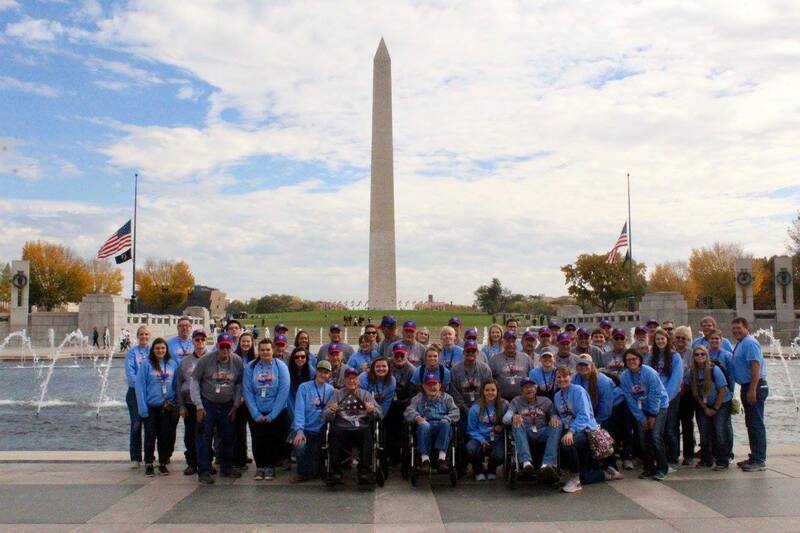 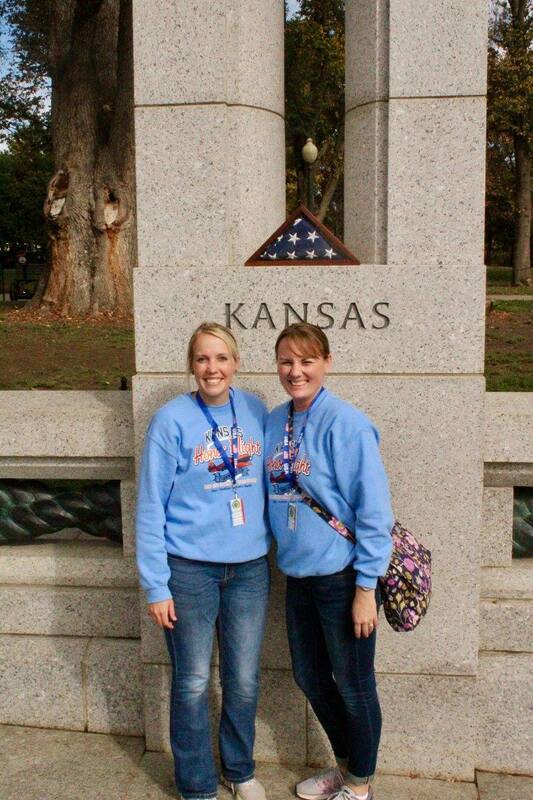 The goal of Honor Flight is to safely take elderly veterans to Washington D.C. to see their Memorial. 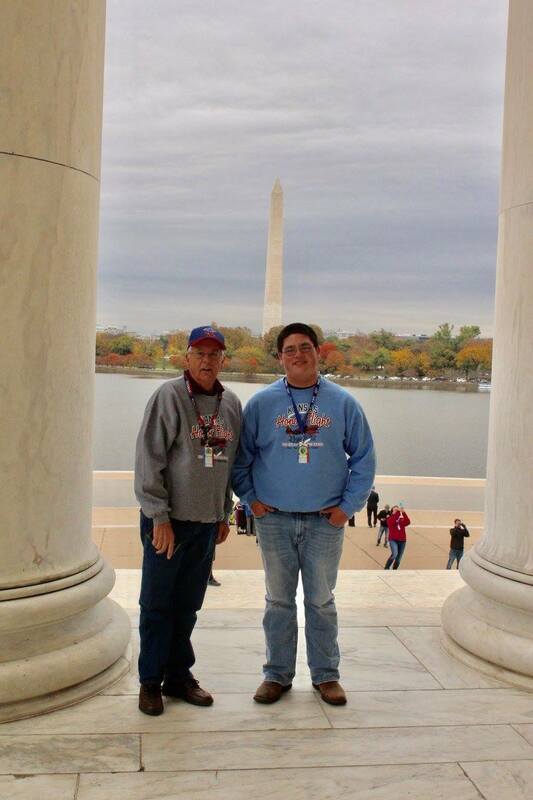 The key to the success of both of these is the student guardians. 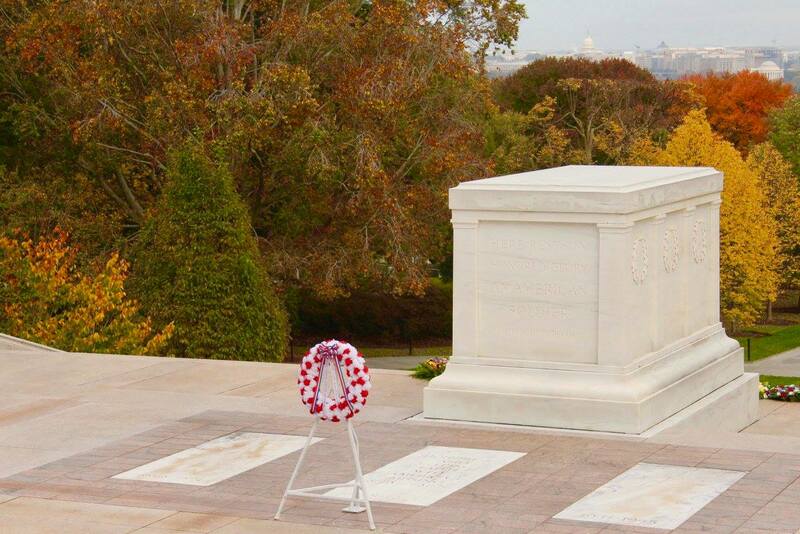 They must be willing to sacrifice of themselves to provide an unforgettable opportunity for the veterans. 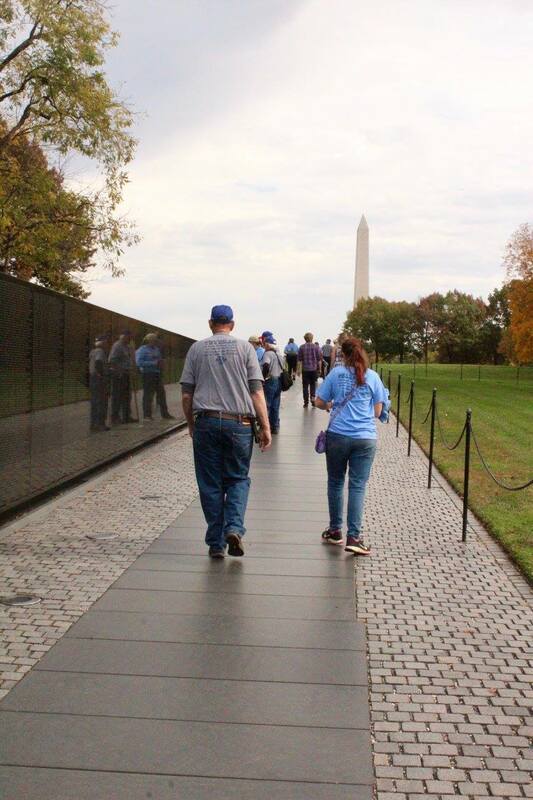 This is not a sight-seeing tour; this is a two-day gift of full servitude to an elderly veteran. If you have an immediate family member who is a Veteran, please ask them to apply. 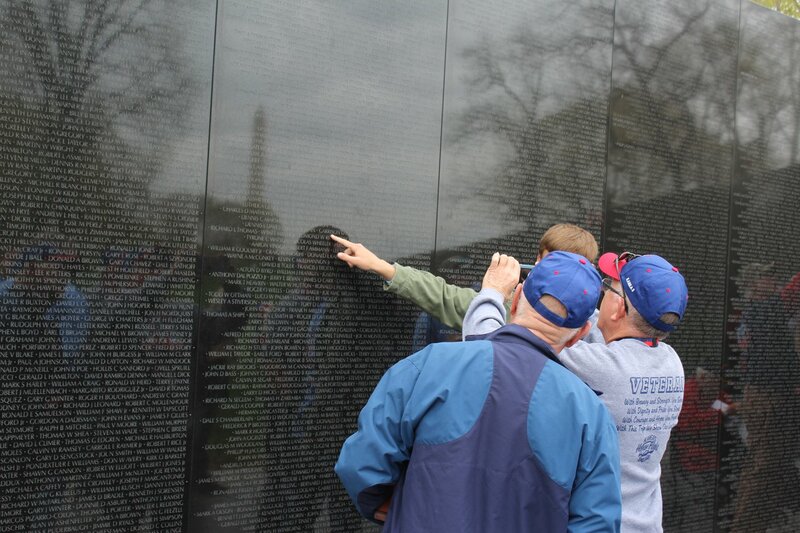 Students and Veterans who are directly related, will have priority. 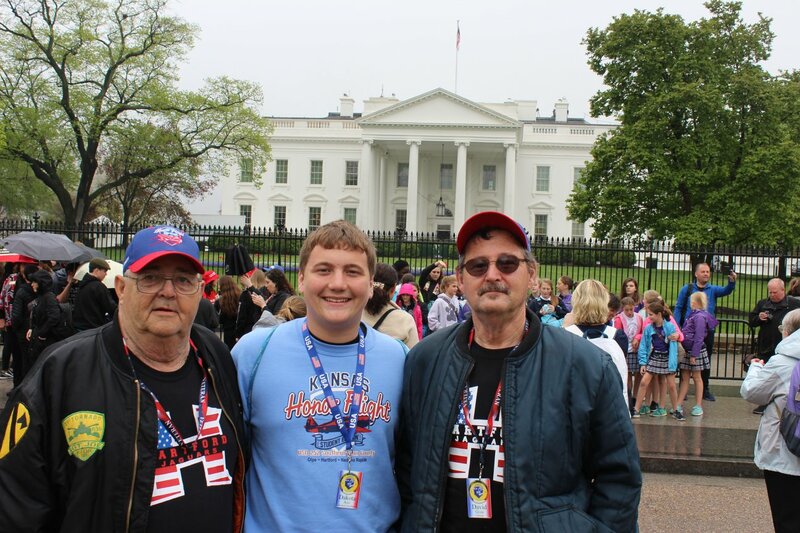 Download the Veteran Application here.